The AirPods ship in late October, so I don’t have a pair yet, but I liked them a lot in my short testing time after the Apple event. Until I get my own, I’ll be using the Lightning EarPods, so I can better compare the experience later. (I admit it: I haven’t worn EarPods faithfully in years.) They do work with older iPhones too, but if you plug in both Lightning headphones and 3.5mm analog headphones, the audio always defaults to analog. If you yank the analog headphones, the audio goes back to the Lightning pair. Of course there’s no real reason to use Lightning EarPods with an iPhone that has a headphone jack. But you could. What did I leave out? 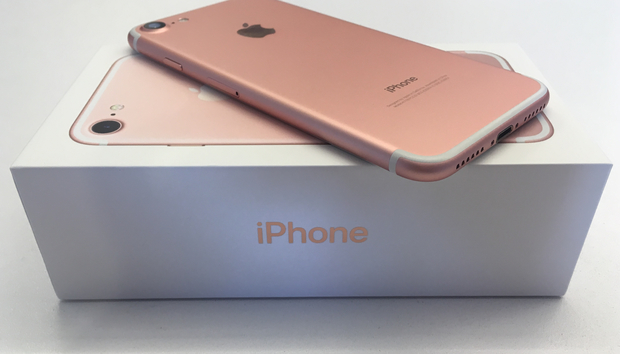 What’s the first thing you’re always itching to do with a pretty new iPhone? Let us know, and have fun with your new phone.